Kenny started in radio in 1987 at the age of 17. The radio road has taken he and his family from Washington, D.C. to Fredericksburg and Richmond then all the way to South Florida and then north to New England! Christian radio is where Kenny started but ventured into mainstream radio through the 90’s and early 2000’s. He is thankful that God brought him back to his roots to serve Him! Kenny and his wife, Adrienne, were married in Fredericksburg back in 1994. His daughter, Devin, was born there in 1997. Devin is now in college in New York and plans to go on to medical school after graduation. 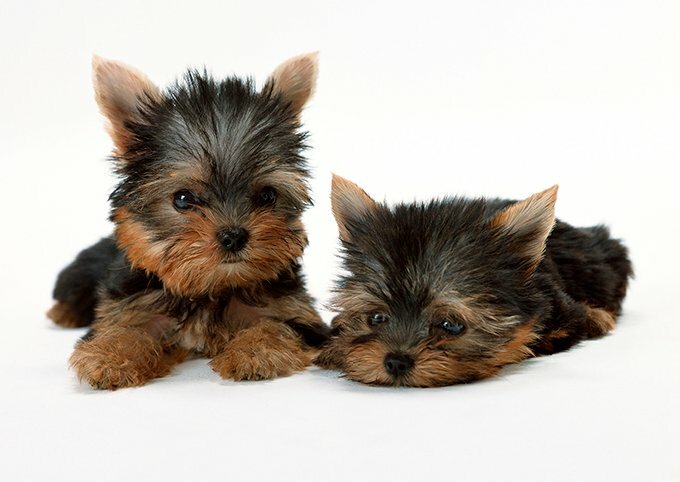 Kenny’s family is currently dog-less after having had two Yorkshire Terriers. One, Marty, for 15 years! He was a big part of the family. Kenny and Adrienne hope to get another Yorkie, or two, after Devin finishes college. Kenny likes sports. Particularly college football and Formula 1 racing. He and Adrienne enjoy attending sporting events and have attended football and baseball games all across the country! They love going to Liberty University Flames games in Lynchburg. You can often find them at LU football, basketball, baseball and softball games. Food: Pizza, Chick-Fil-A and ice cream! Brittany has worked in TV since graduating from Liberty University in 2012 with a bachelor’s degree in broadcasting and communications. After graduation, she went to her hometown of Chesapeake, Virginia to work at WTKR as a sports producer and editor. She came back to Lynchburg in 2013, where she has been the host of Living in the Heart of Virginia, on ABC 13, for the past four years. In 2016, she graduated with a master’s degree in Strategic Communications from Liberty University. Brittany is thankful that God gave her the opportunity to become a part of The Journey and work in radio for the first time. Brittany and her husband Phil were married in Chesapeake, Virginia in 2013. Currently, they do not have any kids but would like them in the future. They do have a dog, named Guinness, a Rhodesian Ridgeback/Boxer mix that just celebrated his second birthday. They have enjoyed making Lynchburg their home. Phil and Brittany recently bought their first house and truly love the Lynchburg community. Brittany loves being outdoors and taking on new challenges. Hiking, kayaking, and scaling buildings, are some of her hobbies; being active is what it’s all about! You can often find her trying new foods or cheering on her favorite sports teams. Food: Mom's spaghetti, any seafood and TACOS!